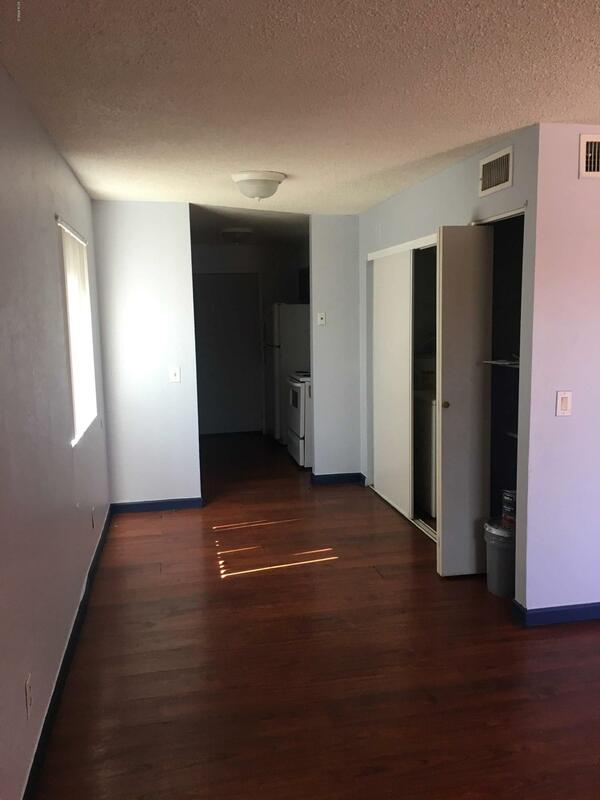 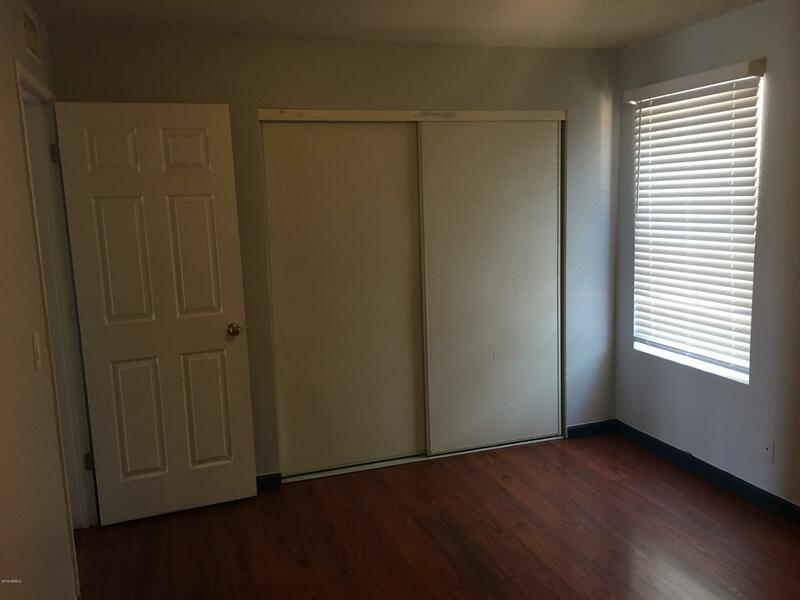 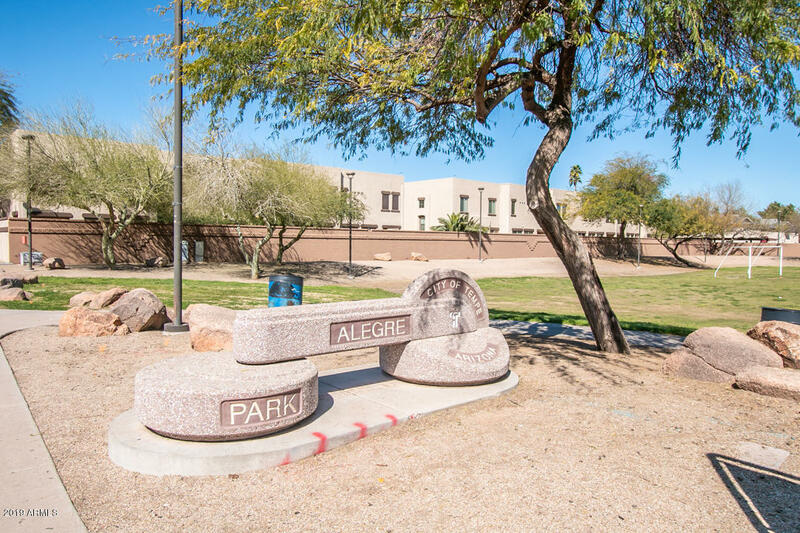 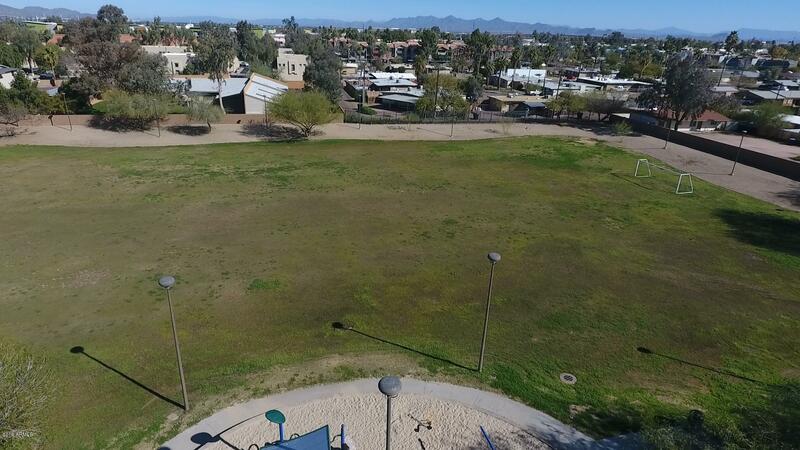 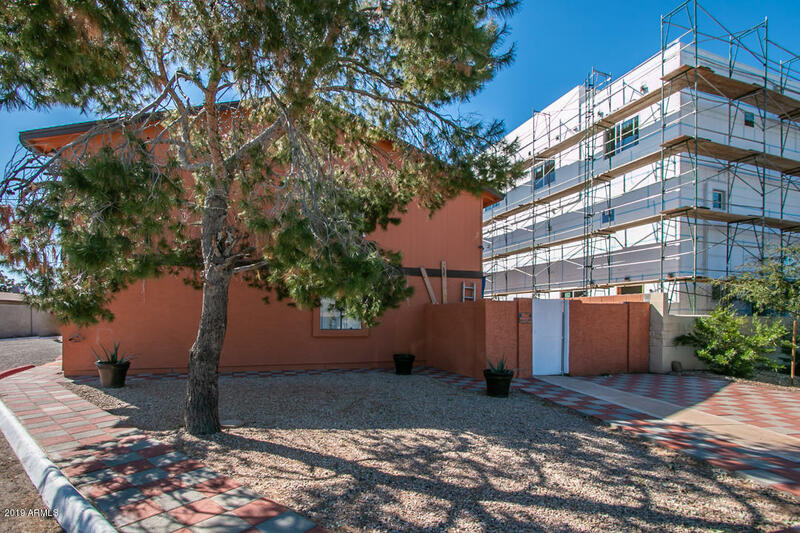 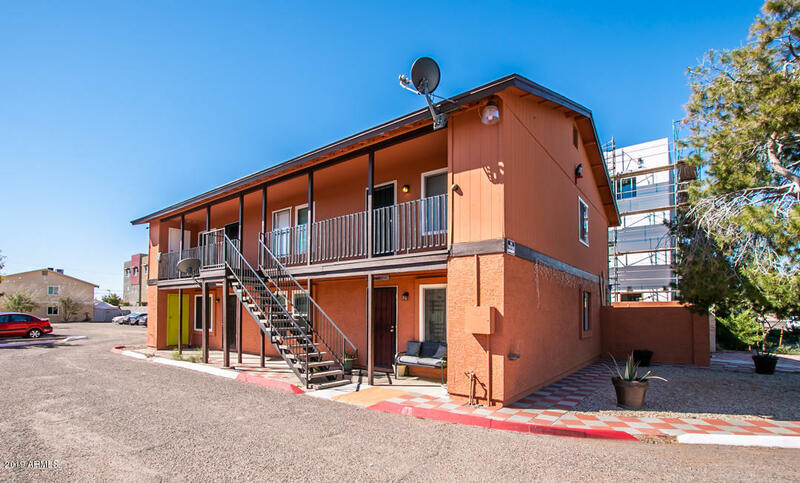 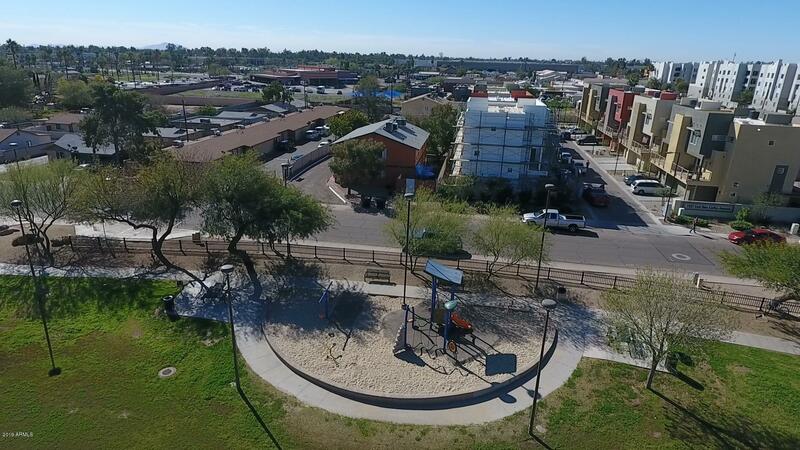 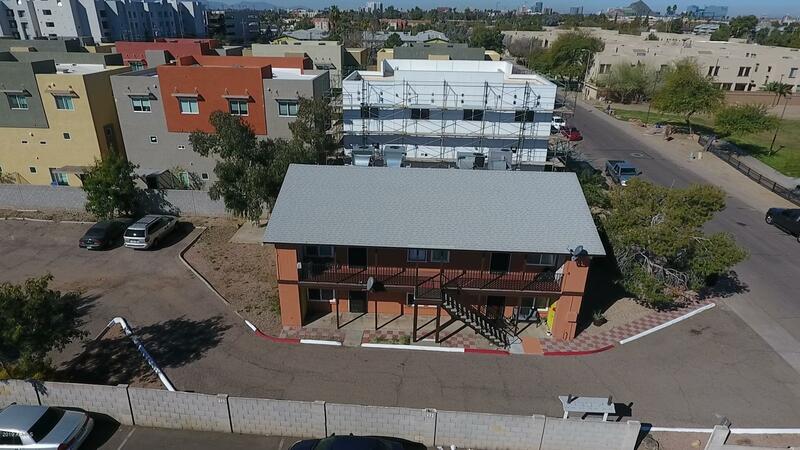 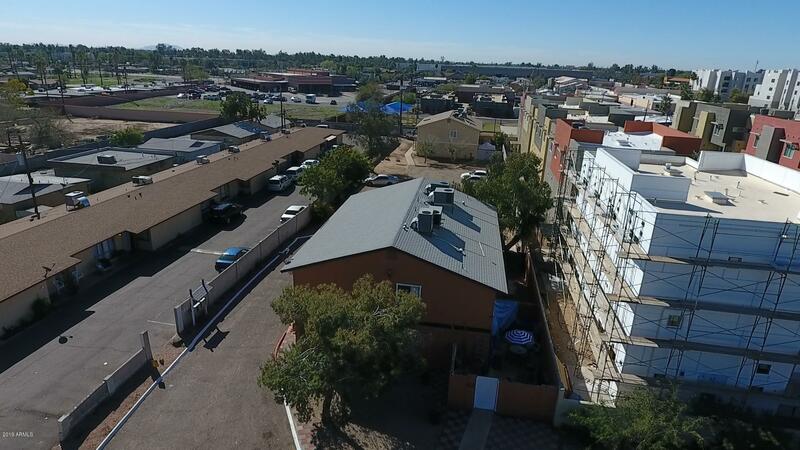 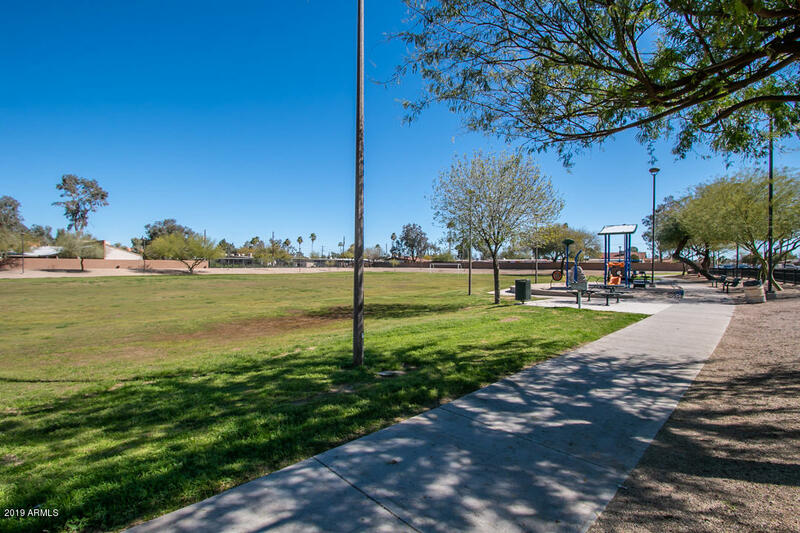 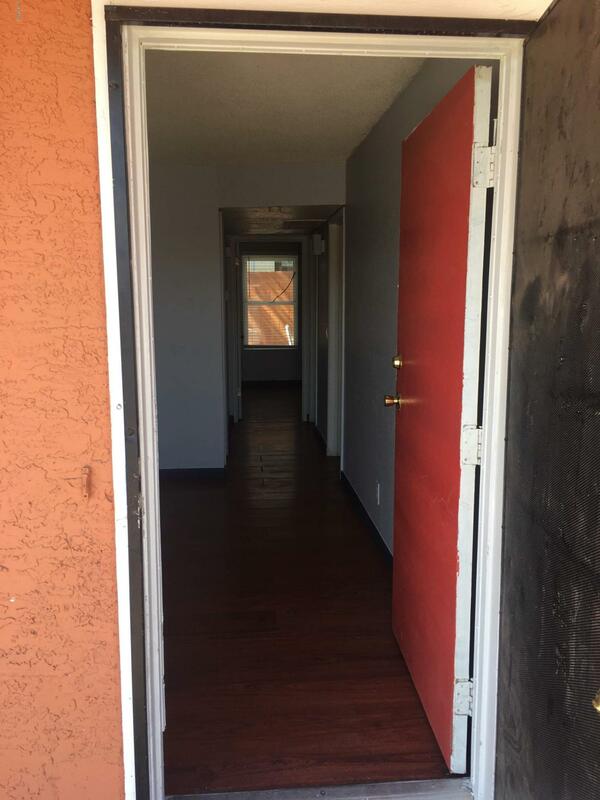 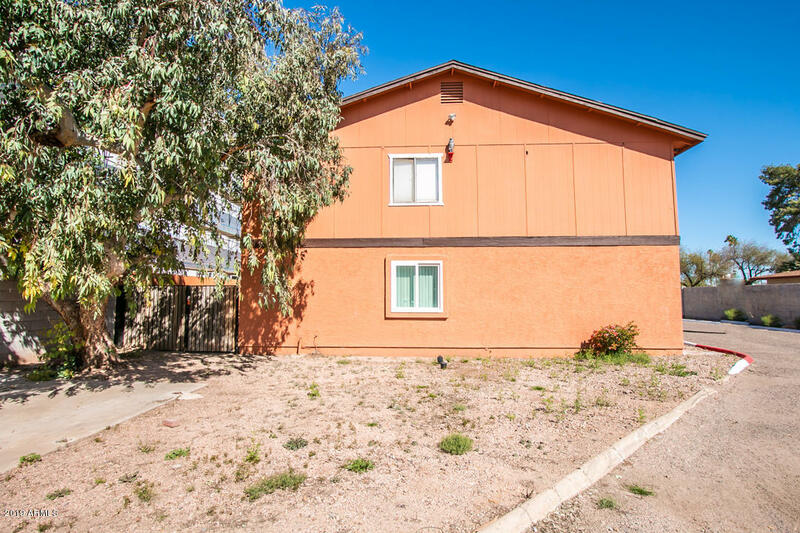 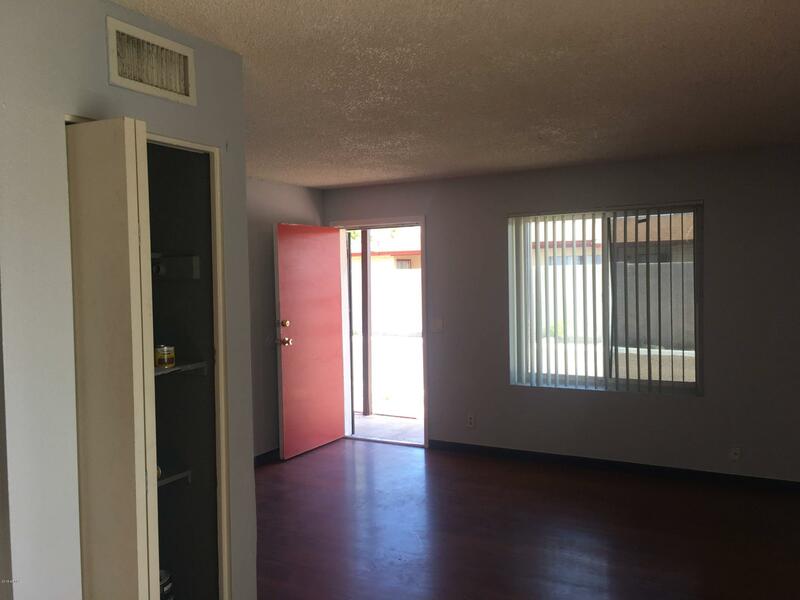 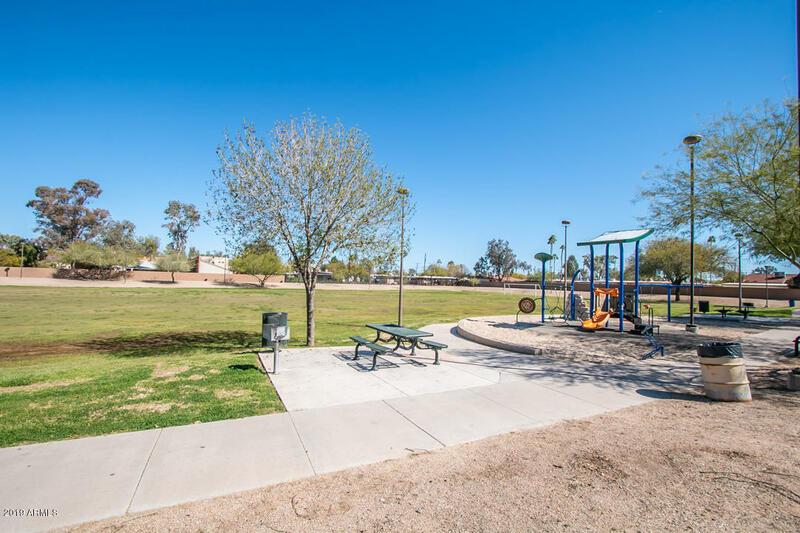 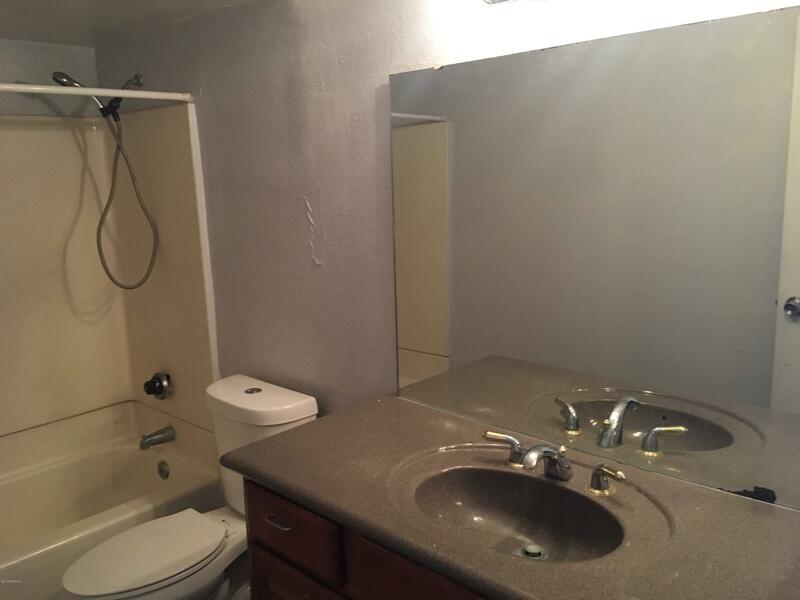 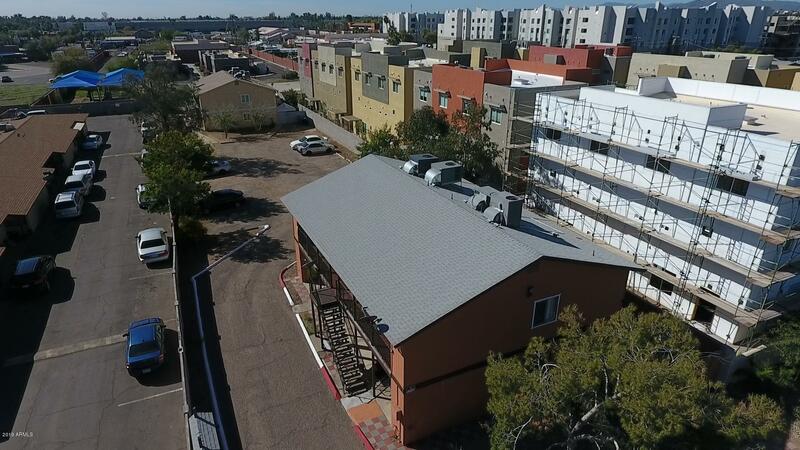 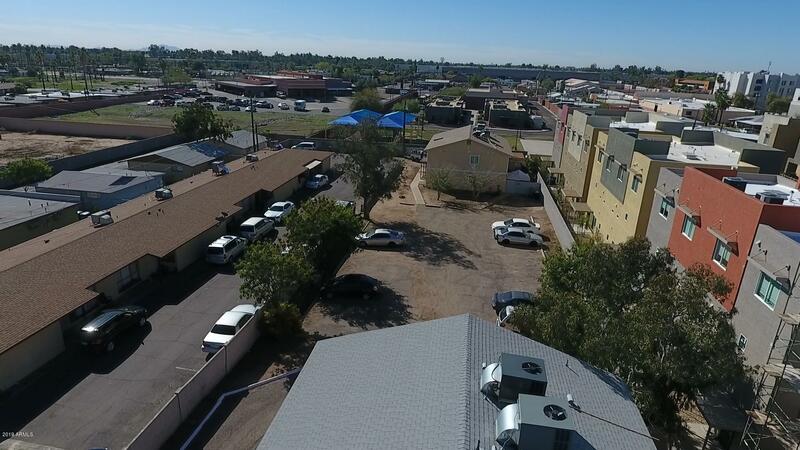 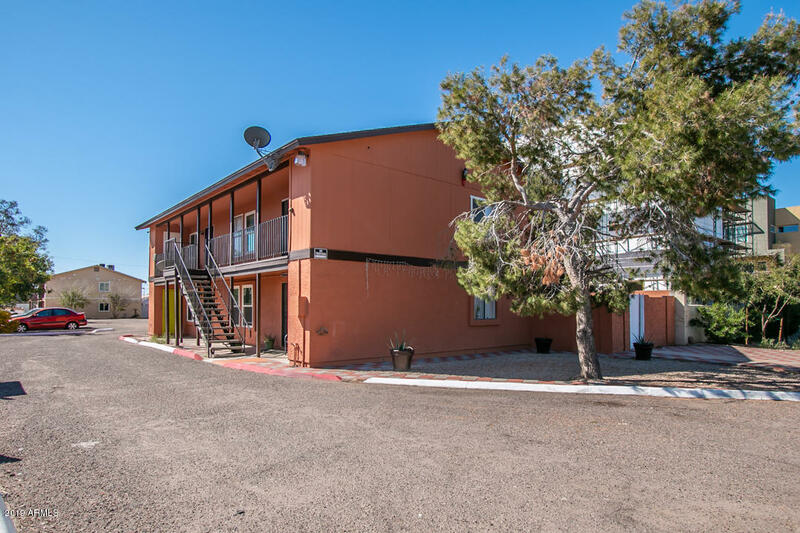 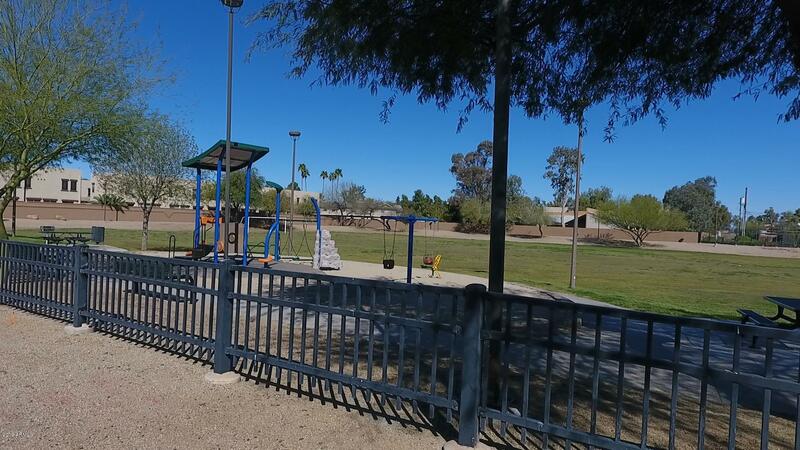 Almost a 1/4 acre of land with a fully rented 4 plex in the heart of Tempe near ASU. 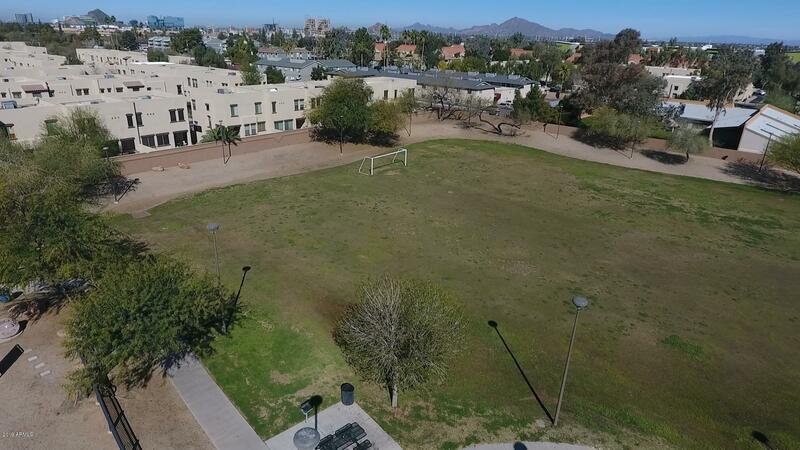 Just a short walk to campus. 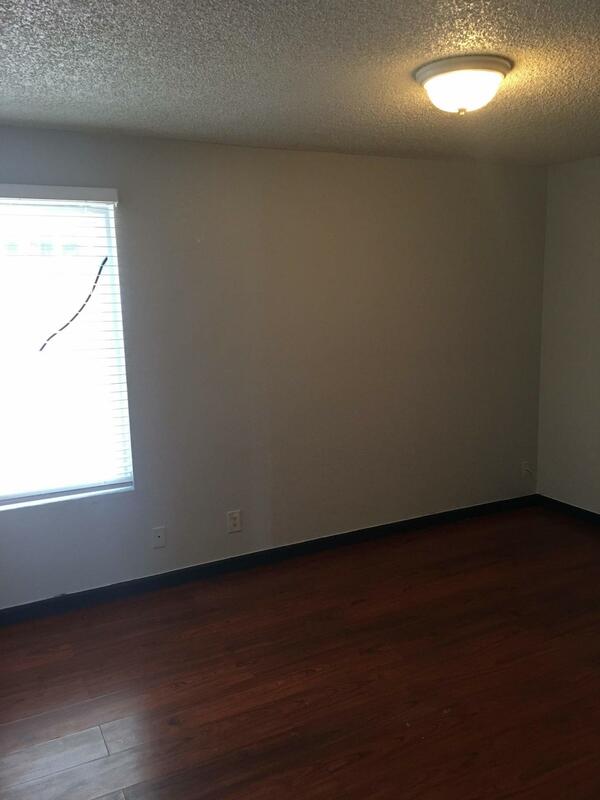 This 4 plex is located next door to brand new builds and across the street from a great park. 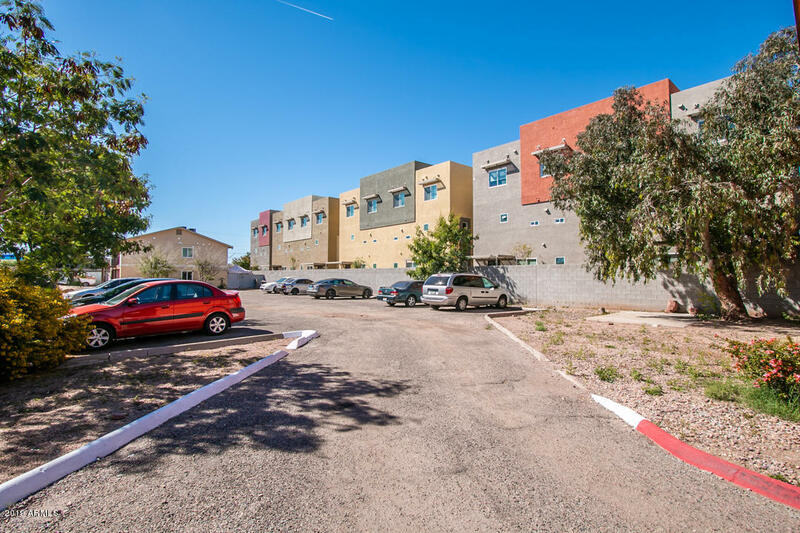 There is plenty of parking for all the units. 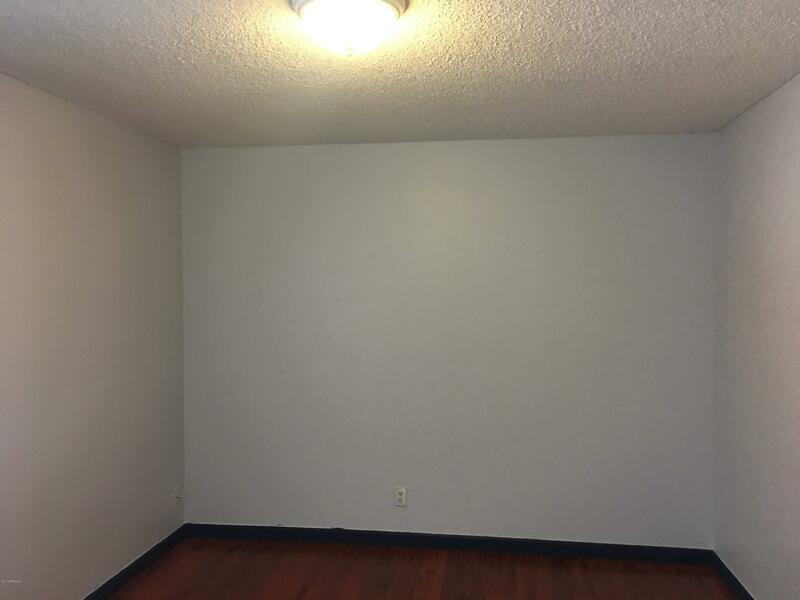 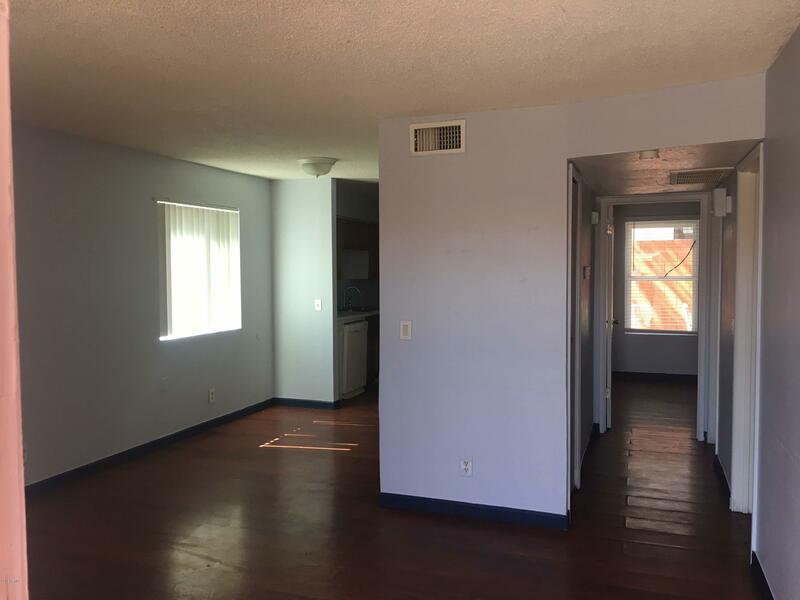 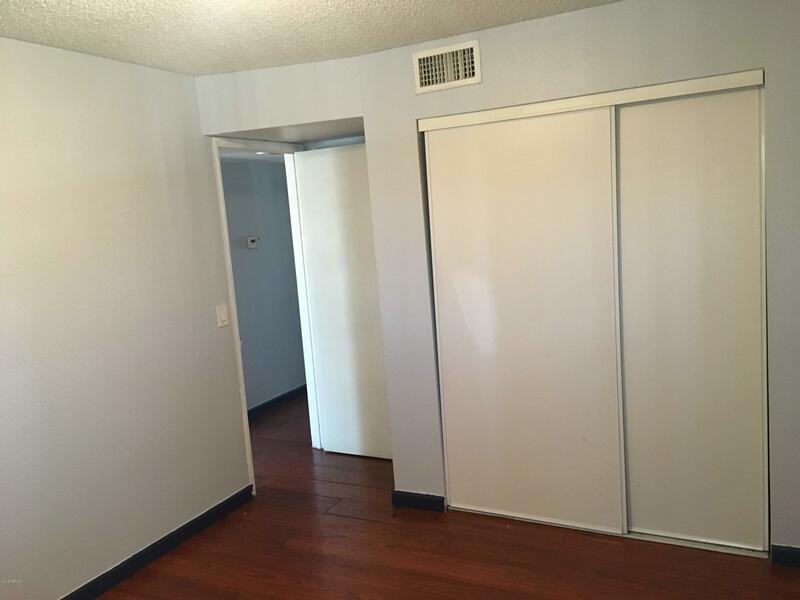 Each unit has been recently updated and average rents are $875 each. 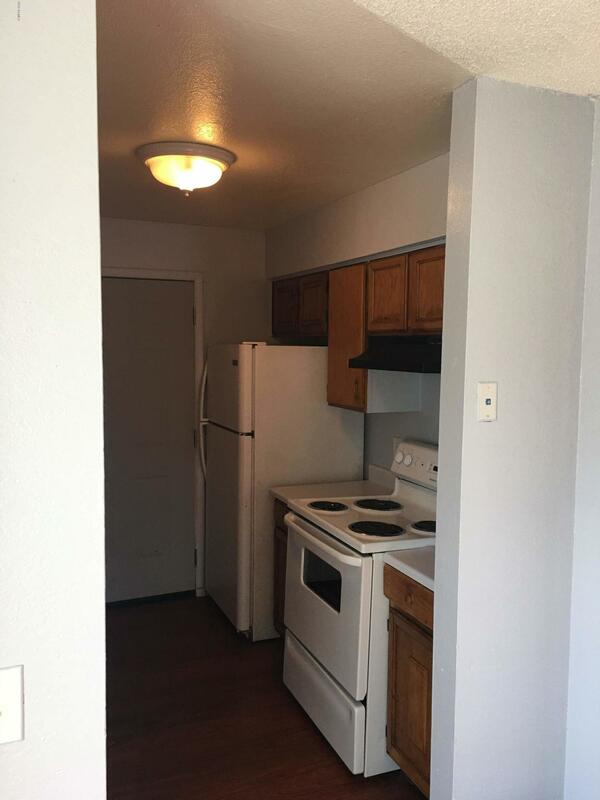 All units are 2 bedroom and 1 bath. 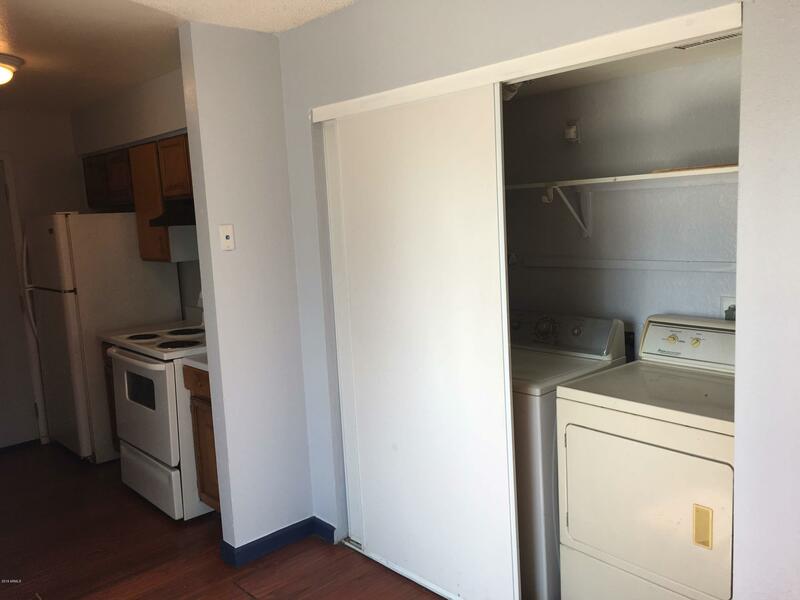 There are washer and dryers in each unit. 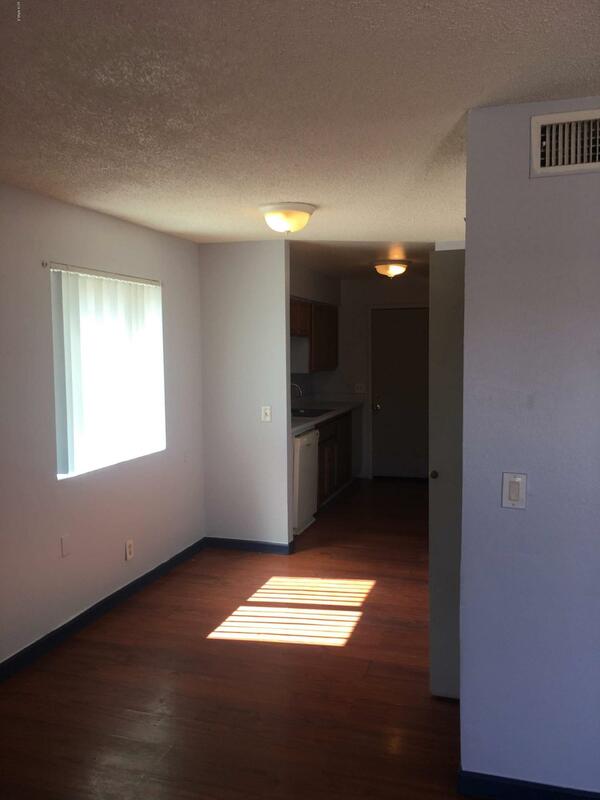 There are 2 upstairs units and 2 downstairs units with small backyards. 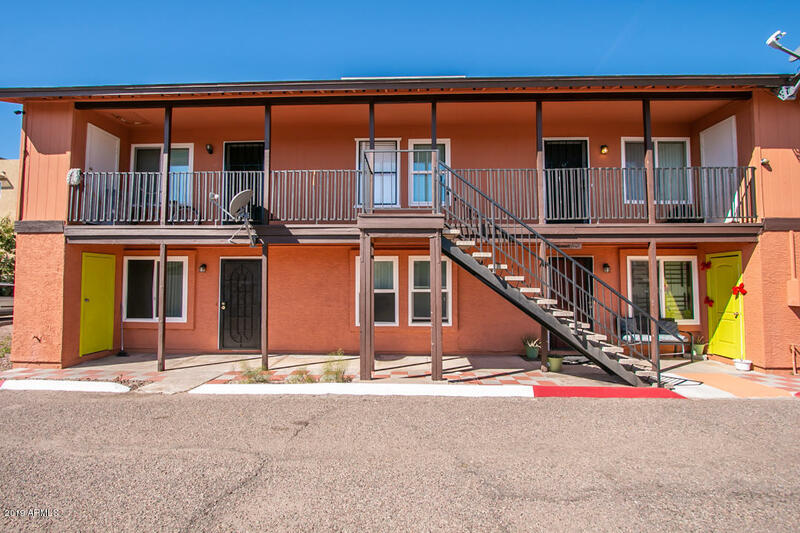 This is a great investment in an area that is growing and very popular.